March 20, 2009, New York City. 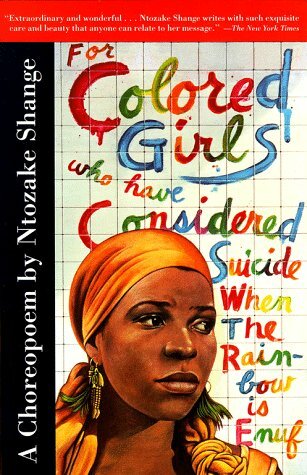 Lionsgate announced today that it has acquired worldwide rights to a planned screen version of the award-winning play "For Colored Girls Who Have Considered Suicide When the Rainbow Is Enuf." The studio acquired worldwide rights to the 1975 stage play by Ntozake Shange, and the adapted screenplay written by Nzingha Stewart, who will direct the film. No cast has been set. According to the studio, "the acquisition reflects Lionsgate’s leadership role in producing and distributing a diverse roster of motion pictures about black characters," in particular the Tyler Perry franchise. It's only 4 in the morn. took a nap earlier this evening while i was trying to put the little one to bed. About to go back to bed. I am a night owl tried and true. I come from a long line of night owls. I am a night owl with early bird responsibilities. My Writing Life: I am obsessing over my query letter. Read and reread. I have to just send it out. I have two agents in mind. There are so many what ifs but I gotta do this. Writing a query is nothing like writing fiction. In the manuscript Papo has lost it and the main character has to confront this hard kinda mean grandmother about her grandfather. Spring has Sprung: It's been cloudy and rainy the last few days. 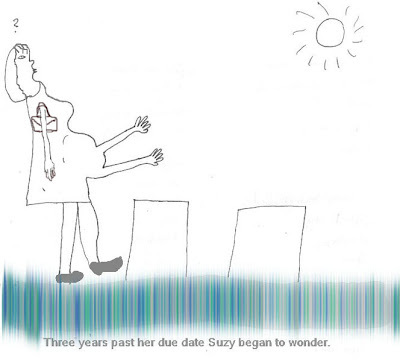 While I was getting the mail met a neighbor who is writing childrens books. Wants to meet and talk the writing life. Visual Arts: I made a new line of cards. Will post soon. Kids Korner: Z was rockin' the toilet training now she's kinda regressed a little. She's still only in two diapers a day and when she wakes up from her nap she does not want to keep the diaper on. Hello! I am a Haitian American writer and visual artist. My writing has been published in various anthologies and literary journals. My collages have been been exhibited in galleries, libraries and cafes throughout New York and Maryland.